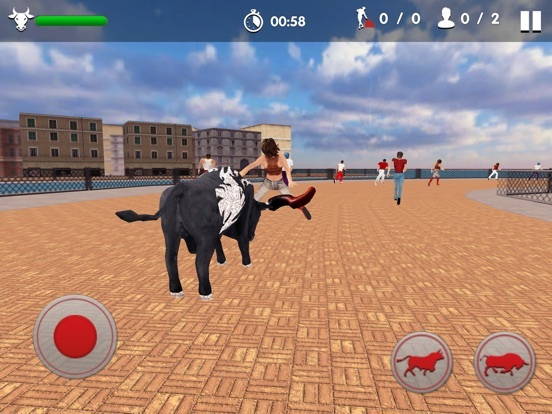 Be an angry bull to release your inner beast and cause huge destruction in the most modern city world with this angry bull simulator game. 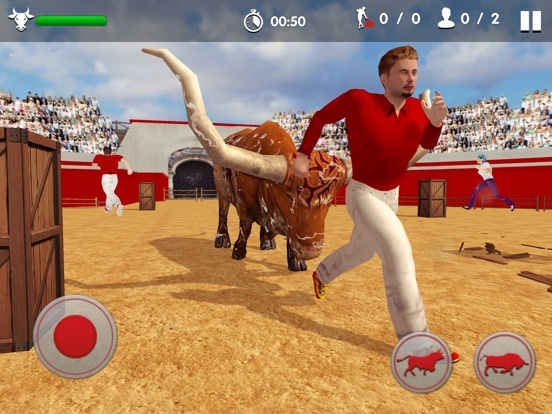 Control the angry bull because there is no matador to stop you in bull arena and in rampage with citizens. 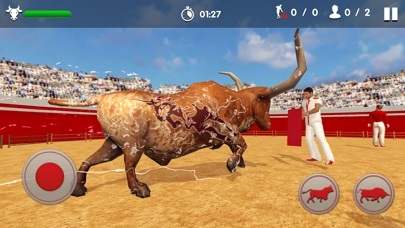 If you remember famous n ancient Spanish bull fighting events? 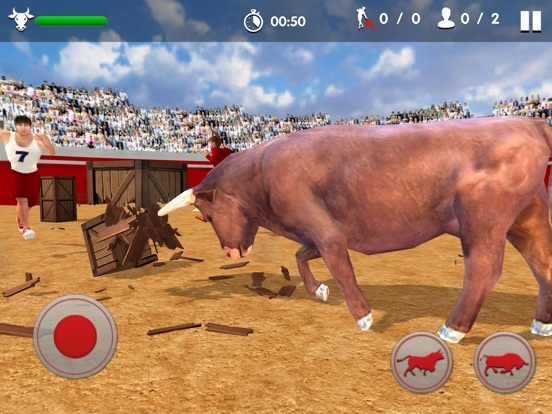 Then choose your favorite bull, as you have different bulls to choose from. 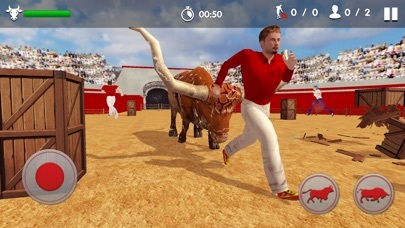 Angry Bull 2019 is back with a more vengeance and fear for people. 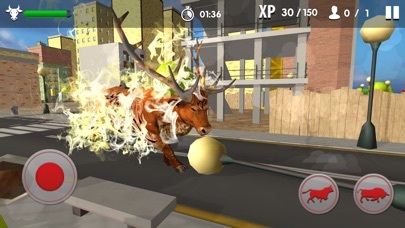 Bulls are much more muscular than cows, so Bravely control Bull Simulator with unique game-play of causing destruction.This rampage game in an all New Gameplay . You have to compete with throngs of people on the streets of Spain. Chase people to show who’s the dominant one! Feel the thrill of being a powerful beast course through your veins attack and smash everything in your way as you destroy a festival dedicated to celebrate your detainment! 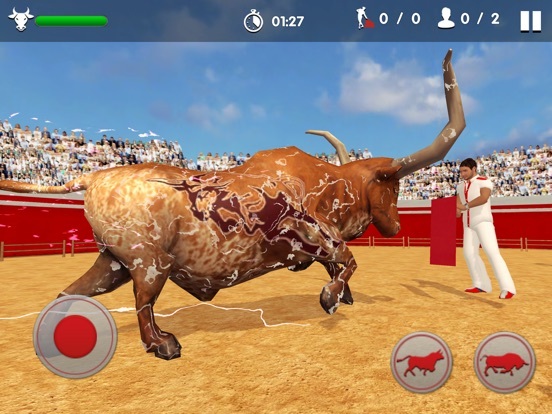 Now trap the matadors in the bull fighting arena! 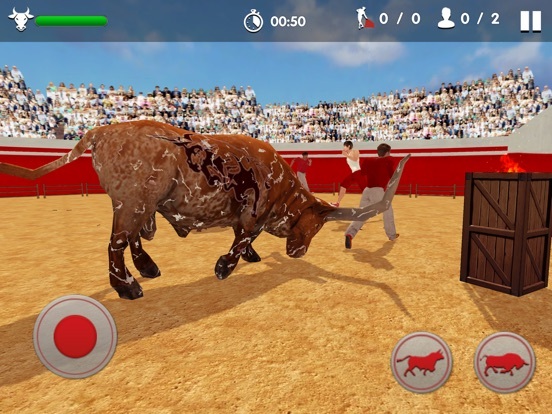 Enjoy bull racing and bull city rampage missions with bull arena fighting. 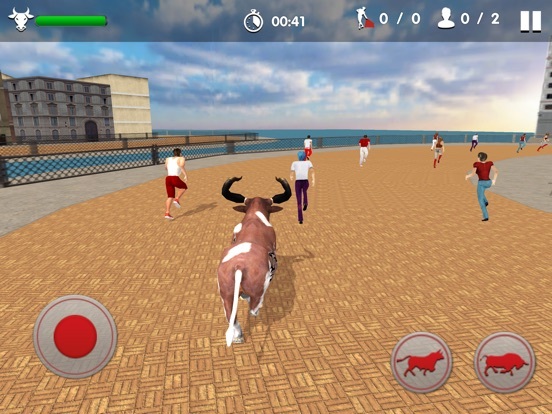 Become An angry bull & Keep running and hit everything around you in this angry bull sim.Lets enjoy this simulation game but have you ever seen a bull in an angry and wild mood.Enjoy the adventure ride of the angry bull with this exciting simulator game. 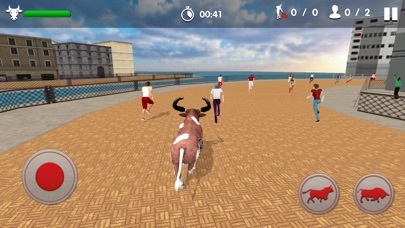 Bull has run from the jungle and is out there in the streets of the city. 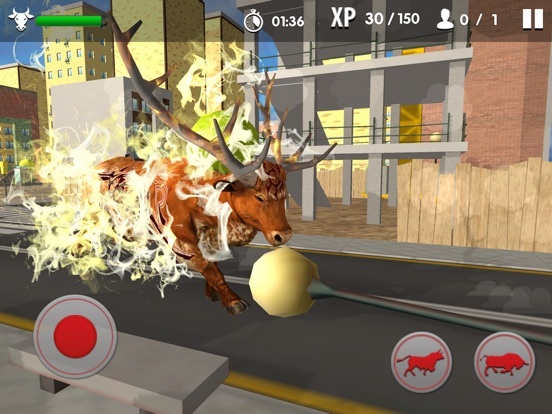 Angry bull is up for the destruction in the town and attacking and kicking up all the things. The angry bull is destroying the cars, kicked off the boxes and has broken out the barriers. 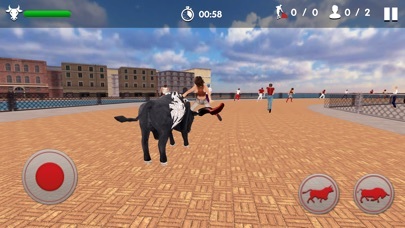 This simulation game is a complete view of the city. 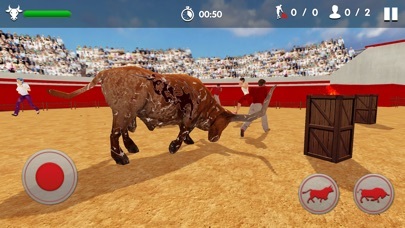 Crazy wild bull and trample down the stadium in Wild Bull Fighting Sim 3D simulation game. - Multiple wild bulls to choose from. 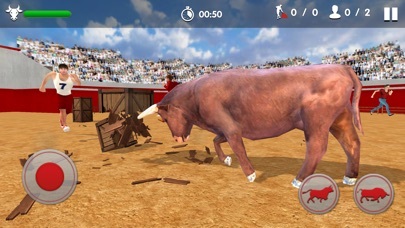 - Bull Racing added in current version.